Don't take our word for it! Call one of our happy customers. As parents, we have found the services provided by ACC to be a good investment in our daughter's future. 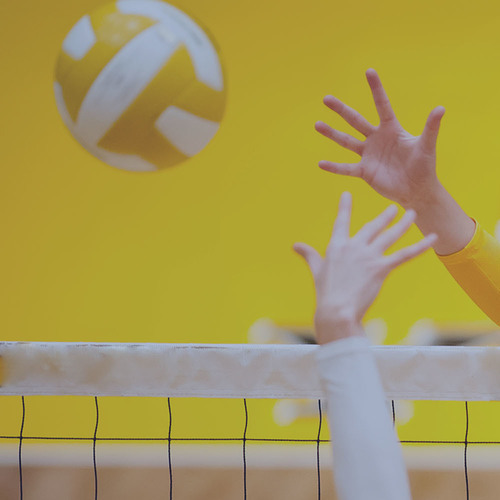 American College Connection has opened the door to colleges and coaches to which Andrea may otherwise have not been exposed. As a sophomore in high school, colleges have begun expressing an interest in Andrea as a result of her exposure and participation with the ACC program. 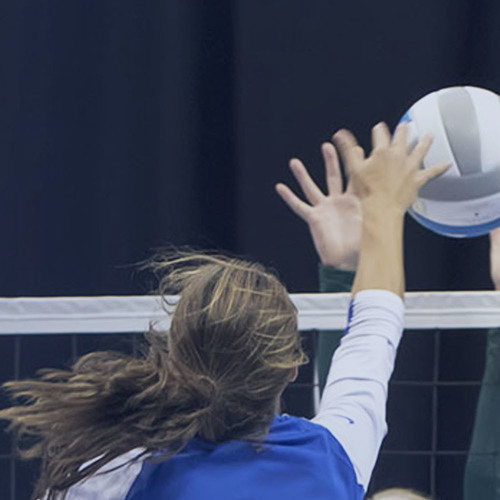 The ACC program has allowed Andrea to get her name "out there" making college coaches aware that she is interested in playing volleyball in college. As parents, we have found the services provided by ACC to be a good investment in our daughter's future. 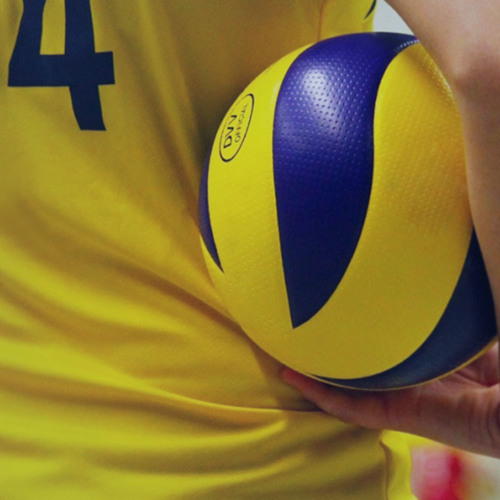 "Natasha's dream has always been to play college volleyball at a warm weather school. 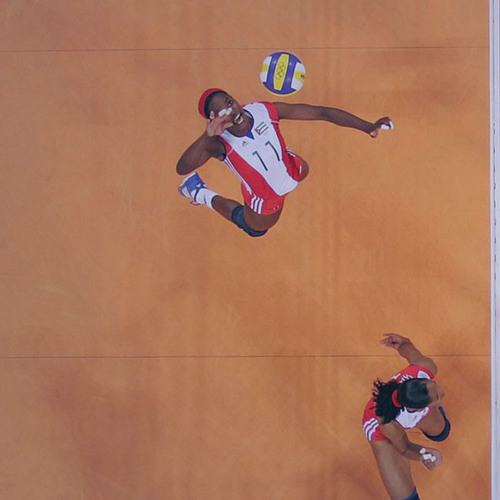 As a result of ACC's efforts, Natasha will be attending college and playing volleyball on a scholarship in Florida. The college coach admits that he would have never found a player in Nebraska without ACC. Because of ACC's recruiting program and their director's reputation, Tasha was recruited by 33 colleges from 20 different states. If anyone would like to find out how much American College Connection cared and what they did for us please call." Last night, after our daughter signed her NLI at a (DII) school in Colorado, we marveled at the benefits of ACC Recruits. The schools that became a possibility for her were beyond our wildest dreams. 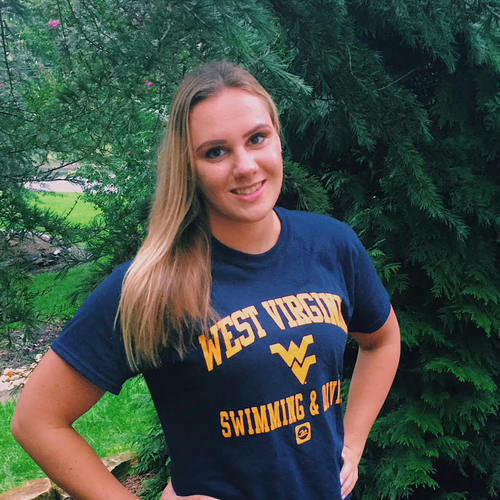 Lindsay was put in a position to carefully examine nearly 100 colleges and universities in nearly every state and find the best fit for herself athletically and academically. Not only did ACC work with the coaches to make them aware of Lindsay's talents, their patient and consistent personal service were invaluable. They (Rick Paine) guided us through a process we would have been unable to navigate alone, and advice was never more than a phone call or e-mail away. The minimal cost of using ACC Recruits will be recouped in scholarship money 20x over in just the first year, and I would be more than happy to discuss with anyone our extreme satisfaction with ACC. Kuirsta signed with Fairmont State in West Virginia this past week. I was very impressed with the number of colleges that responded to her because of ACC. I know of 25 or more that colleges that contacted Kuirsta because of the American College Connection. Please feel free to have anyone interested in ACC contact me if I can be of any further help. What a great feature that is for a college coach to have direct access to a student-athlete's film. I wanted to thank you for the updated information on Jessica Buche. I was able to go to your website to view her video highlights. What a great feature that is for a college coach to have direct access to a student-athlete's film. Thank you for all your efforts in promoting Jessica to our program. It is fantastic to know that your organization is so passionate and devoted to the students it represents. 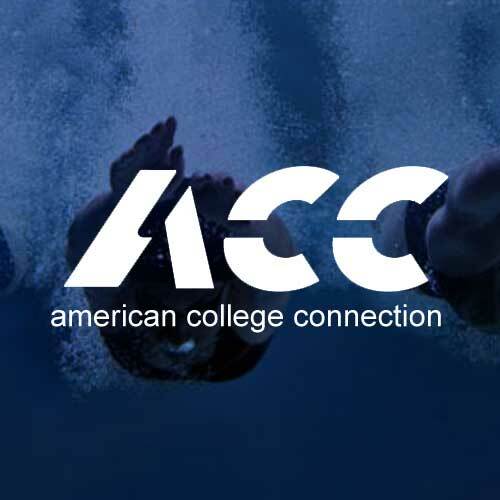 American College Connection has been the answer to having our daughter looked at by all levels of colleges. ACC has done an amazing job of setting up Madison’s profile and getting it in front of college coaches. The investment that we have made with ACC has proven to be one of the most intelligent choices we could have made with our dollars. We feel that this investment has been worth every penny through all of the college recruit contacts that we have experienced in just 9 short months as well as given our daughter more than one college to choose from.